Rachel Caine on Rachel Caine: "Rachel Caine is insane. Seriously, if you take a poll of people who know me, they'll probably agree with you. 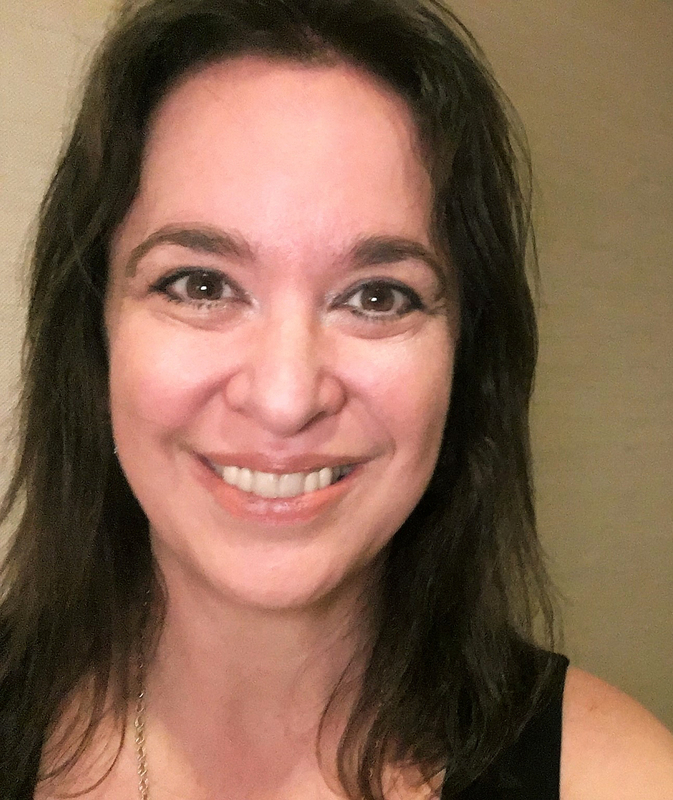 I've been writing a long time (more than 15 years professionally) and I delight in challenges, deadlines, balancing day job/writing/family/friends/fun. In the past 15 years, I've put out about 20 books, a bunch of short stories, and even some essays on television shows I love. I've got a husband who's a wonderful artist. I'm a TV-holic and book fanatic. I have four reptiles living in my house (on purpose). Hence: insane." Read Rachel's LJ. Glass Houses (The Morganville Vampires--Book One)(NAL Jam, 2006/Penguin Group). From the promotional copy: "Welcome to Morganville, Texas. Just don't stay out after dark. College freshman Claire Danvers has had enough of her nightmarish dorm situation, where the popular girls never let her forget just where she ranks in the school's social scene: somewhere less than zero. When Claire heads off-campus, the imposing old house where she finds a room may not be much better. Her new roommates don't show many signs of life. But they'll have Claire's back when the town's deepest secrets come crawling out, hungry for fresh blood." When and why did you first become a writer? Did you fight it or surrender quickly to the muse? Fought. Fought hard. Oh, I wrote in secret, in private, and finally in 1991 a friend of mine sent me to go "talk to some writers" because he couldn't believe that I wrote so much and didn't plan to do anything with it. I was, you understand, a serious musician at the time. I wanted to be a classical symphonic musician, not a writer. Writing was just something I did for fun. But after talking to those writers, I got so excited about it that it began to take over my life, and finally I decided I had to make a decision about which dream to follow. I chose the writing. Must have been the right choice, because within a year, I'd sold my first book. Honestly? I didn't. I wanted to tell a good story, and the best way to tell the story I had in mind was through younger characters. I didn't know much about the market for young adult fiction, although I've been reading a lot in it now...and discovering that there's amazing stuff out there I'd missed. I didn't know the rules and conventions of the genre, but the more I wrote, the more I enjoyed working with the characters. They just felt fresh, fun and interesting to me, and I'm really grateful that the series seems to be meeting with some acceptance. I didn't have a lot of focus, and I was still finding my "voice." Finding out what it was that I had to say that people wanted to hear. My biggest issue was, I think, that I wanted to be edgy and moody, and yet my strengths lay in creating characters that people wanted to spend time with. Took me a while to figure that out. I never said I was bright. I got "released" (read "put on waivers," or "fired") from one publisher when the books didn't sell that well, then spent a few years at another publisher and got "released" again. But since I'm insane, I refused to give up. I spent about two years considering what to do, and came up with the Weather Warden series, which sold to a brand new publisher (Roc) in 2001. Since then, the series has done extremely well, and the books include Ill Wind, Heat Stroke, Chill Factor, Windfall, and (most recently) Firestorm. I'm working on the sixth book, Thin Air. Around the same time, I hooked up with a local Dallas-area publisher, BenBella Books, who was putting out a series called SmartPop--nonfiction essays centered around fan-friendly TV shows like "Buffy," "Angel," "Stargate," "Alias"... I ended up doing a lot of work with them, and am about to do some more for 2007. The essays are big fun to do. I've also recently written two books for Silhouette Bombshell, the Action/adventure/romance line, Devil's Bargain and Devil's Due. I've got another book in their Athena Force series coming out next year, called Trust. In short, the third time seems to have been the charm, as far as sprinting and stumbling goes! 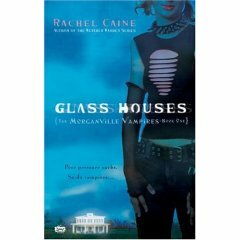 Congratulations on Glass Houses (The Morganville Vampires--Book One) (NAL Jam, 2006/Penguin Group)! What was the initial inspiration for this series? I love vampires. In fact, my first original novel, The Undead (Zebra, 1992) was a vampire book. I was a huge geeking Buffy fan, as well as Angel, and although I wanted to do another vampire book I was really hesitant to go there--after all, it's been "done to death." Literally. And after Joss Whedon's been there, what's left? So I decided I wouldn't do it unless I could come up with a new attitude and a new take on vampires. This is what came out of that determination. 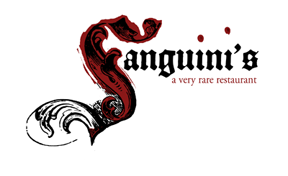 Morganville is a planned vampire community, and there's loads we--and the main characters--don't know about the town, but find out as we move alone. That's the fun of it. I'm Tight Turnaround Girl. I think from the time we made the deal for three books to finishing the first draft of Glass Houses was about six months. It took about two months for the writing of that book. I will say there were some major events in and around that, in that I was diagnosed with breast cancer, had two surgeries, and did the whole radiation thing at the same time...me and Kylie Minogue! So it was, to say the least, eventful. Other day-job-related events took over my life for the first four months of 2006, so I had just about a month and a half to write the second book of the series, The Dead Girls' Dance. But I'm on track to finish the third book by the end of the year! I love it when that happens. As far as research, well, I lived a lot of my life in West Texas, so I understand the setting pretty well, and college is still pretty vivid in my mind. I even had my laundry stolen once, just like Claire does in the beginning of the book. I think the psychological component of it was letting go of all that I'd learned in the past (mumble mumble) years, and taking myself back to the point where everything was new, difficult, and dangerous--whether it was making spaghetti or battling the undead. Or, as is more common in Morganville, making deals with them. The vampires, not spaghetti. Learn how to put yourself in your "writing space." That isn't a physical place, it's headspace, and you carry it with you wherever you go. It's important to be able to use your time effectively, because one thing about writing as a career: you only get busier as it goes along. Time management and developing that mental distance (to use the time you have to your best advantage) is critical, I think. Oh, and don't give up. A lot of us fail, over and over. But failure's just part of the process! Also: don't take the easy roads. There are a lot of them out there--from e-publishing to self-publishing--and it's never been simpler to let rejection drive you that direction. But the path to long-term career success in publishing still leads through traditional publishing, in my opinion. How about those interested in writing gothic fantasy specifically? Read the classics. Don't just read what's out now, go back and see what used to interest (or scare) people. Some of it's still scary, some isn't. Also, read history. Read memoirs. Watch old movies, even silent movies, to get a sense of atmosphere. I just re-read a collection of Edgar Allen Poe...he's really fascinating. One of his themes, surprisingly, has to do with sailing ships and maelstroms, or ships sinking. It's interesting to me how vividly he describes that kind of thing...and how I saw the same kind of scene pop up recently in the TV show "Surface." Also: study language. Words are important in building mood, character, and setting, and gothic writers need to be especially aware of the shades they choose. And how about YA series writing? As I said before, I'm still working on understanding the genre myself, so I can't really advise! I've been surprised at how wide the boundaries are for YA these days, and I think that's very exciting. YA and Romance are the two genres that seem to be actively expanding their borders. It's very inclusive. Mostly, I'm either at my day job for 9 or 10 hours a day, or spending time with my family and friends. And movies and television. I'd like to say I set a good example of running five miles a day or something, but sadly, I'm still working on that. Ack. Hm, in 2007 we should see the release of the new Athena Force book, Trust, from Silhouette, and the second book of the Morganville Vampires, The Dead Girls' Dance, from NAL/JAM. Also, of course, the sixth Weather Warden book, Thin Air. And I'll have another short story in a new Charlaine Harris anthology called Many Bloody Returns. I'm still working on proposals, so there may be some new developments coming later this year. Gothic Fantasy and Suspense for Teens and Tweens from my website.